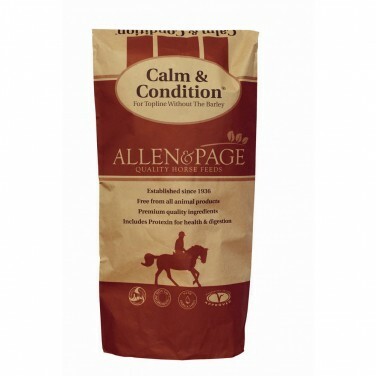 Calm & Condition® is a soaked feed for horses who need to put on or maintain condition. 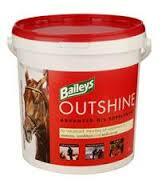 Formulated without barley, is low in starch, high in fibre and contains good levels of linseed and soya oils. Baileys No. 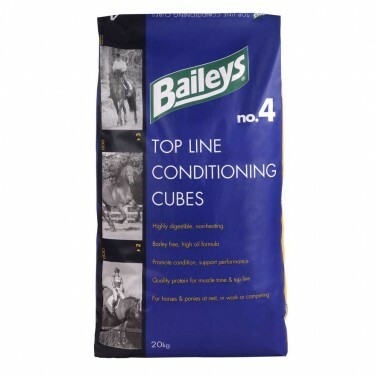 04 Top Line Condition Cubes are barley-free and based on micronised wheat, the cubes are non-heating and highly digestible and are renowned for restoring lost condition. 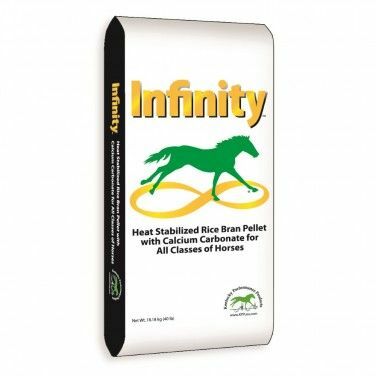 Equerry Conditioning Cubes are designed for horses that need to gain weight & topline without putting on excess fat in certain areas. 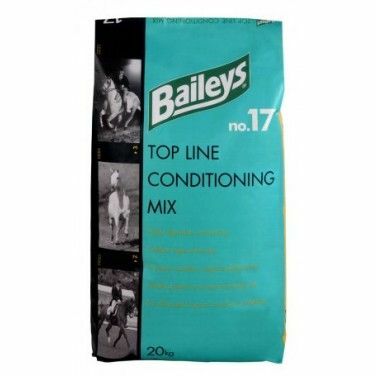 Equerry Conditioning Mix has been designed for horses that need to gain weight & improve their topline. Highly digestible cereals are used throughout the mix. Chill Out Condition Cubes, A non-heating cereal grain free cube for horses and ponies that promotes condition without excitability. 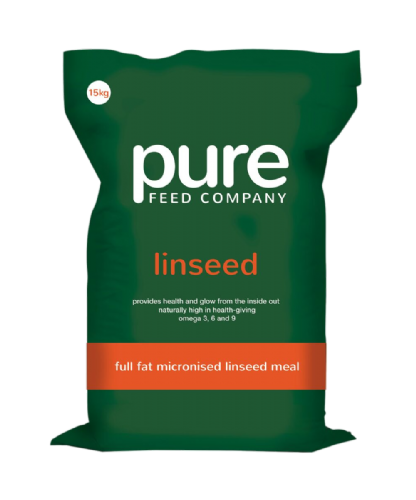 Gain Prep 'n' Condition Mix is a highly palatable coarse feed that helps to achieve maximum intakes and encourages fussy eaters. It's high energy blend of fibre, oils and cereals helps to support growth with condition. Heygates Conditioning Cubes are a versatile ration for adding and keeping condition on all horse and ponies. 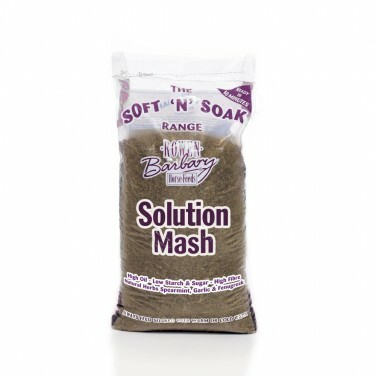 A live yeast supplement is included to improve fibre digestion, mineral uptake, coat condition and body condition. 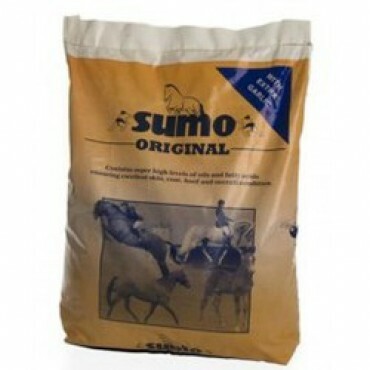 A palatable coarse mix with a similar specification to the Conditioning Cubes and with the same live yeast supplement. 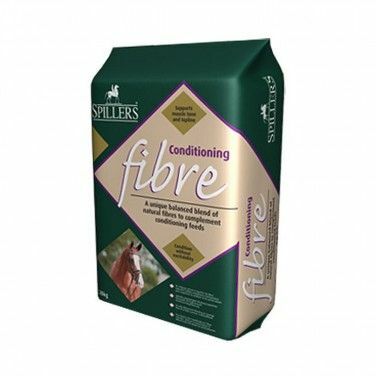 Hilight Improver Conditioning Cubes is high in fibre and protein, this feed puts weight and condition on horses and ponies without causing overheating. 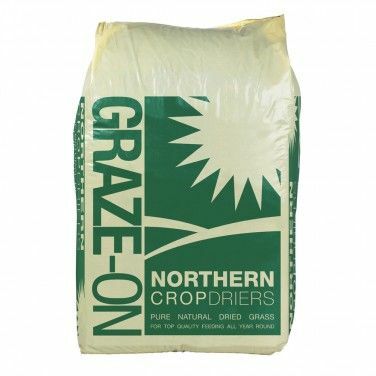 A coarse mix which is high in fibre and protein. 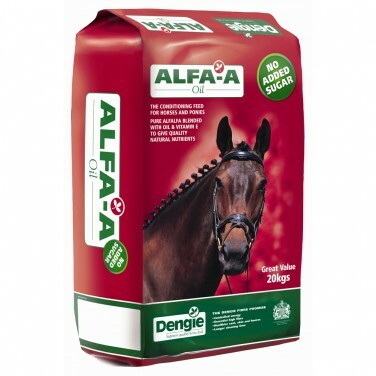 A highly palatable mix to improve condition of horses and ponies. Hutton Mill Conditioning Cubes have been formulated to improve weight and condition. 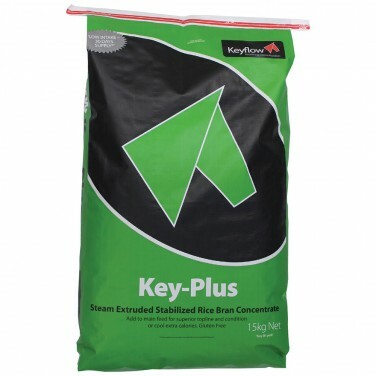 Keyflow Key-Plus is a concentrated feed additive for horses and ponies. 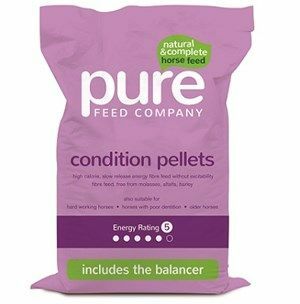 Key-Plus can be added to any equine diet where increased condition, topline or an extra source of cool calories (energy) is required. 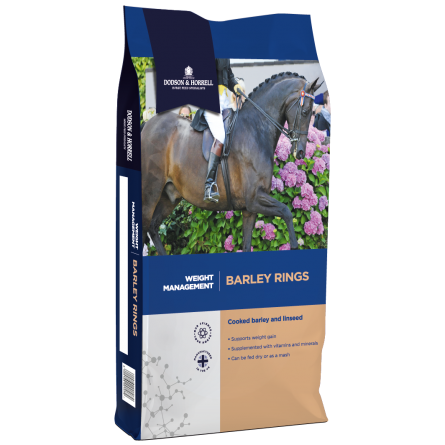 Barley Plus, Boiled Barley Nuggets with Linseed, Highly Digestible, Suitable for All Types of Horses & Ponies, Especially Useful for Building Up "Poor Doers", Natural Non-heating Feed. Pegasus Conditioning Mix. 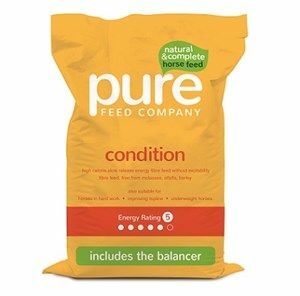 Pegasus Conditioning Mix is ideal for poor doers or horses and ponies requiring extra condition; it can be fed on its own or as part of the hard feed ration. 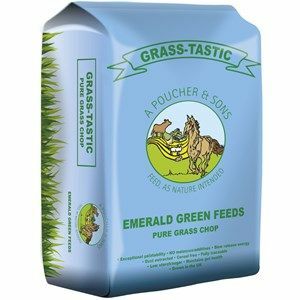 Pegasus Conditioning Cubes are ideal for poor doers or horses and ponies requiring extra condition; they can be fed on their own or as part of the hard feed ration. 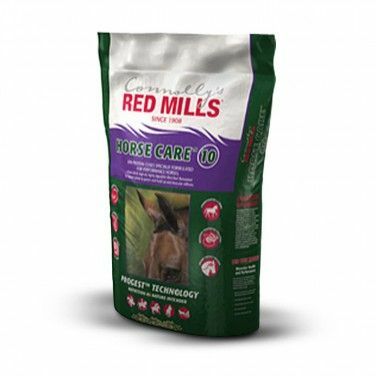 Red Mills Conditioning Mix is made for horses and ponies in need of condition and shine. 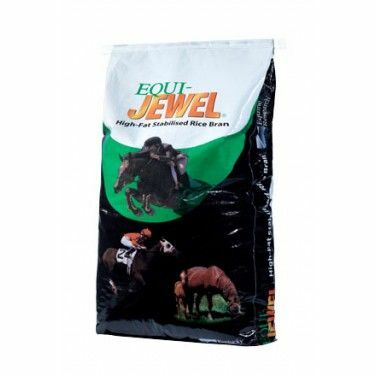 Proven to add and maintain condition in the athletic horse. High spec vitamins, minerals, highly digestible proteins and natural oils ensure great skin condition and excellent topline. 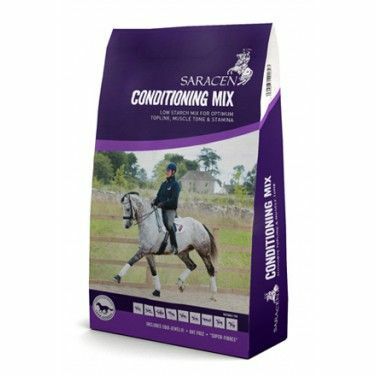 Saracen Conditioning Mix is suitable for horses & ponies requiring an energy dense feed which supports condition, muscle & topline development. 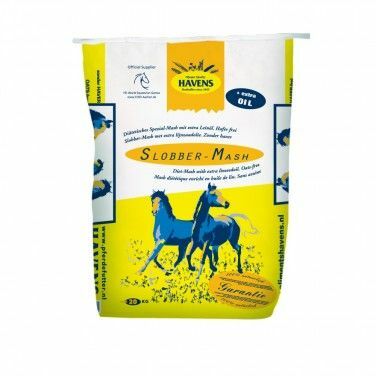 Saracen Show Improver Mix is a conditioning & weight gain mix to support optimum conditioning, muscle tone & topline development in show horses & ponies. 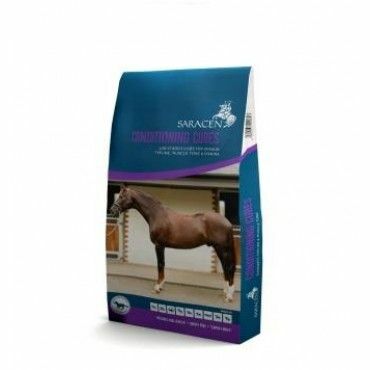 Saracen Show Improver Pencils are suitable for horses that need to gain some weight & conditioning, those preparing for the show ring & horses or ponies with a barley intolerance. 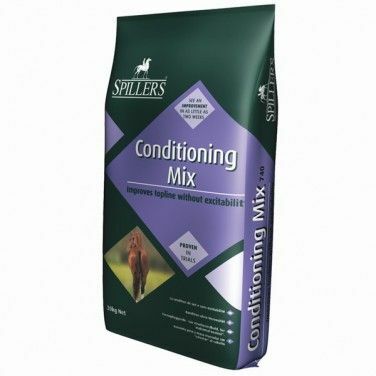 Spillers Conditioning Cubes have high oil and controlled starch levels to help to achieve the desired condition without fizz. 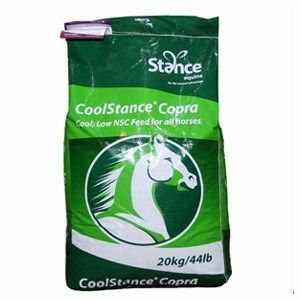 Top Spec Cool Condition Cubes provide horses that need to gain weight with a source of non-heating calories without the fizz. 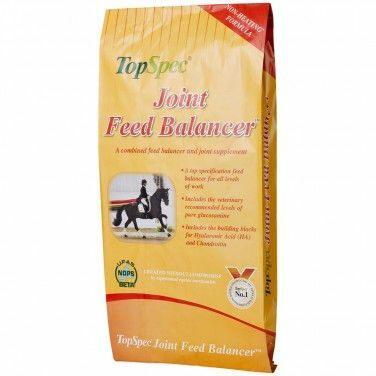 TopSpec Super Conditioning Flakes are a highly innovative muesli blend that is an ideal way of reducing current hard feed intake without reducing condition.